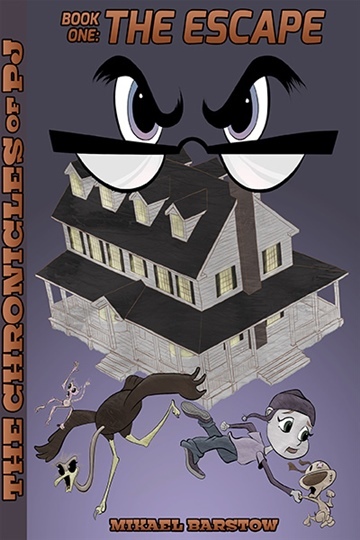 Mikael Barstow is the author of The Chronicles of PJ middle grade series. He lives in the western suburbs of Chicago with his wife, two girls, a fat cat, and three betta fish. You can read more about his writing at www.literarynerdpublishing.com.